Three of the formative revolutions that shook the early twentieth-century world occurred almost simultaneously in regions bordering each other. Though the Russian, Iranian, and Young Turk Revolutions all exploded between 1904 and 1911, they have never been studied through their linkages until now. 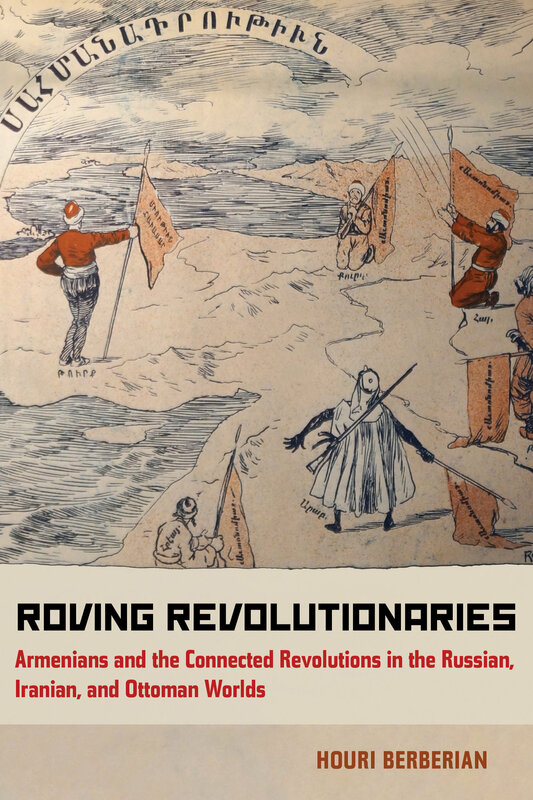 Roving Revolutionaries probes the interconnected aspects of these three revolutions through the involvement of the Armenian revolutionaries—minorities in all of these empires—whose movements and participation within and across frontiers tell us a great deal about the global transformations that were taking shape. 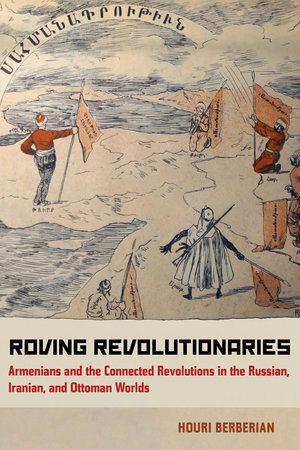 Exploring the geographical and ideological boundary crossings that occurred, Houri Berberian’s archivally grounded analysis of the circulation of revolutionaries, ideas, and print tells the story of peoples and ideologies in upheaval and collaborating with each other, and in so doing it illuminates our understanding of revolutions and movements. Houri Berberian is Professor of History, Meghrouni Family Presidential Chair in Armenian Studies, and Director of the Armenian Studies Program at UC Irvine.